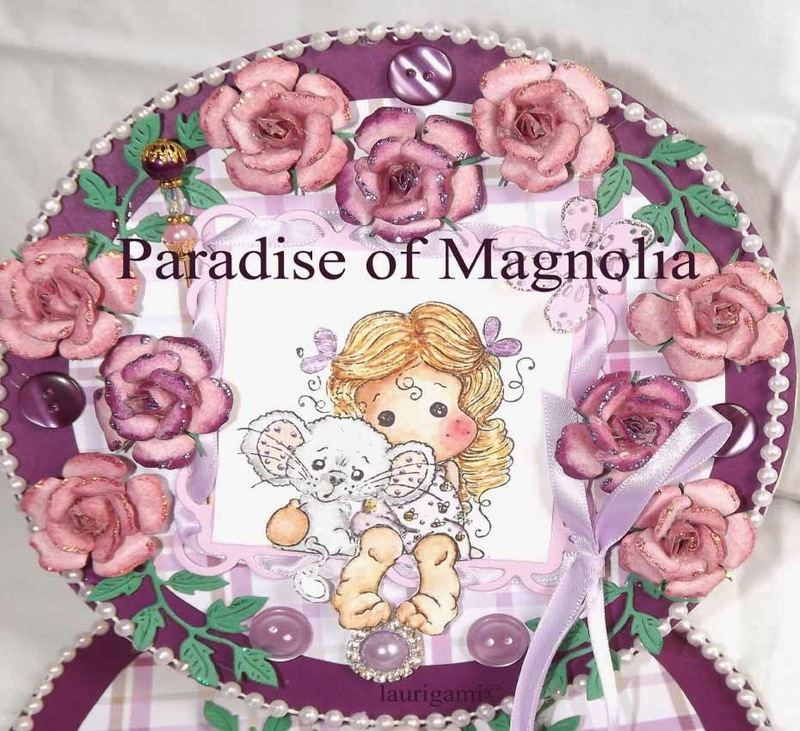 Hello Maggie friends,this is my card with 'Baby Tilda' from new Magnolia collection ''Princes & Princesses 2012''. So gorgeous collection,I love it!!!! 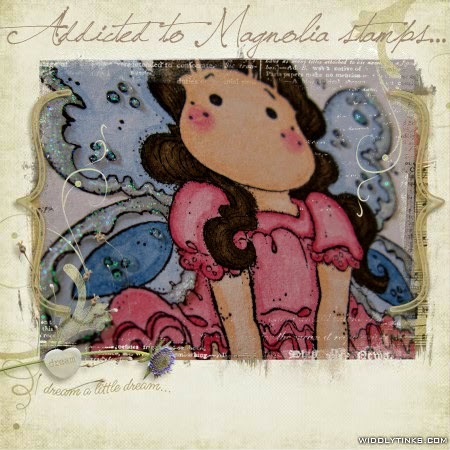 I'm entering a new challenge blog for Magnolia named Midweek Magnolias with first challenge themed ''greeting''.I'm also entering in Simply Magnolia challenge-Anything goes. 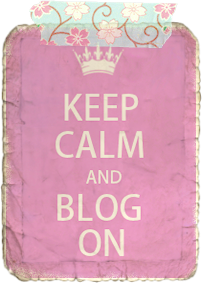 I hope you like my card,thanks for visiting my blog!! 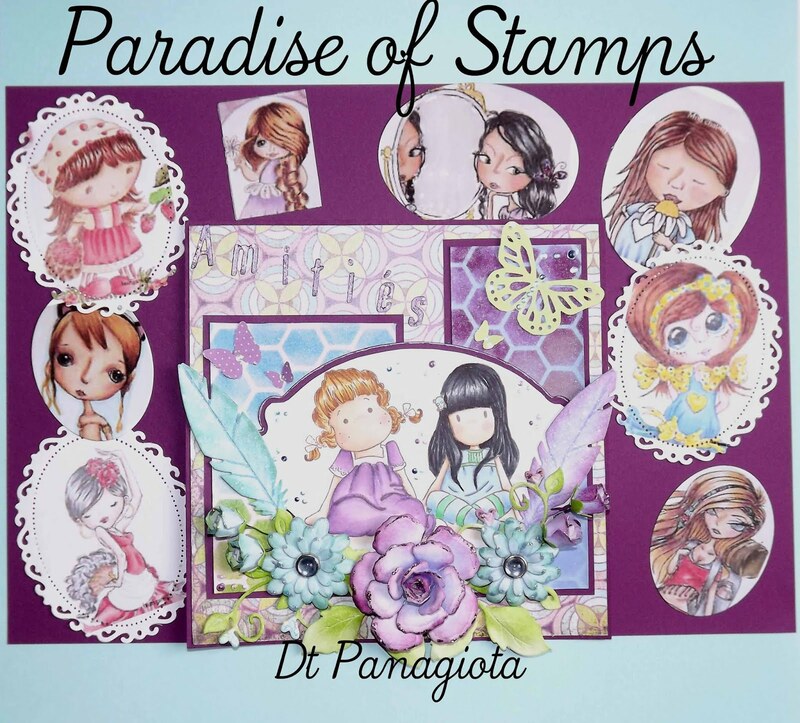 Hi Panagiota, This is so so sweet, love your colouring and yhe bottle card design. 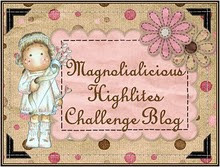 Thank you for joining us over at Midweek Magnolias on this our 1st challenge. Looking forward to seeing more of your lovely work in the future. cute card .Love the bottle shape . είναι πανέμορφη η κάρτα σου!!!μπράβο!! Κι εμένα πολύ μου άρεσαν ο πρίγκηπας και η πριγκίπισσα. Και η κάρτα τι όμορφη ροζ!! Oh how cute!! Tilda looks great and the card is just fantastic, great job! So very adorable using the shape of a baby bottle and the image for this card. Cute!! Such a gorgeous baby card!! I just inked up this stamp today but haven't had chance to color it yet. I love it! Great colors very creative. Awww! This is just sweetness!!! Oh this is so cute. I love the baby bottle shape of your card--very inspiring. Wonderful colouring of the sweet baby image. Veru sweet I love the bottle shape card, great idea. How clever to use the baby bottle with this ADORABLE image! Well, isn't this just as cute as can be??? It's simply adorable!!! SOOO cute to make a bottle card! PERFECT!!!!! OH! this is very cute! what an interesting shape for a card! love it! Hugs. Wow this is gorgeous!!!! What a wonderful design and colors too!!!!! Fabulous work!!!! 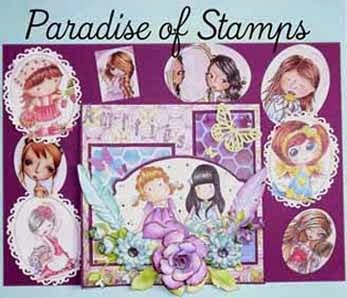 What a gorgeous card, love the sweet colours. Thanks for joining us at Simply Magnolia. 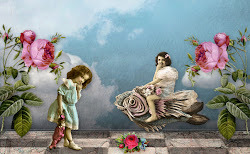 Hi Panagiota, your card is so cute!! I love the baby bottle shape and how you embossed it!! 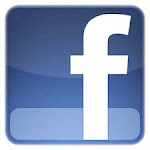 nice to find you here too. Ηρθε ο καιρος να σας αφησω για λιγο για το καλοκαιρι.Φορεστε το ομορφο χαμογελό σας και πάρτε μαζι την ομορφότερη διάθεση οπου και αν πάτε.Ας διώξουμε για λίγο τα πράγματα που μας στενοχωρούν και ας απολαυσουμε ένα ησυχο καλοκαίρι.ΚΑΛΕΣ ΔΙΑΚΟΠΕΣ ΚΑΙ ΜΕ ΤΟ ΚΑΛΟ ΝΑ ΣΕ ΞΑΝΑΒΡΩ ΜΕ ΥΓΕΙΑ ΣΤΟ ΣΠΙΤΙΚΟ ΣΟΥ!!! !